EndyMed’s innovative product line includes the most advanced devices incorporating our proprietary, unique 3DEEP RF technologies. EndyMed’s aesthetic solutions are designed for ease and comfort of use for all aesthetic practitioners, ranging from dermatologists, cosmetic and plastic surgeons, general practitioners, cosmeticians and Spa owners. EndyMed’s products are used in practices, clinics, and spas around the world, and are the professional’s choice, used in tens of thousands of treatments yearly. 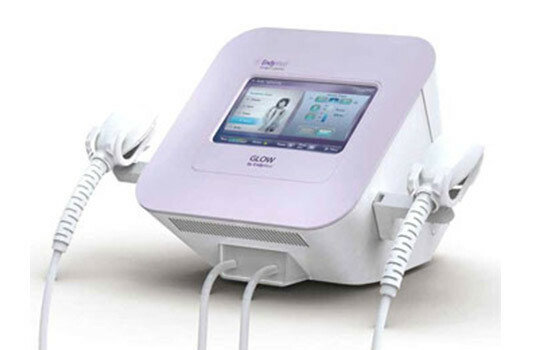 The wide range of available technologies allow for the treatment of the most requested aesthetic procedures, including skin rejuvenation, tightening and contouring, wrinkle reduction, texture improvement, acne, and acne scar reduction, stretch mark reduction, cellulite and circumferential reduction, fractional resurfacing and RF micro needling, while delivering the most clinically proven effective results, quickly, safely, and with little to no downtime.